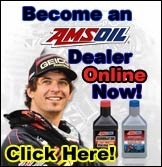 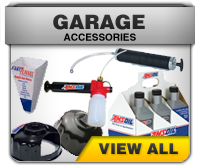 Businesses such as Automotive Service Centers, Synthetic Oil Change center, Parts, Hardware stores, Performance Racing supply stores, Gas Stations, Motorcycle, Marine Shops and OEM (Original Equipment Manufacturer) qualify to set-up an AMSOIL wholesale account to offer AMSOIL products to their valuable customers. 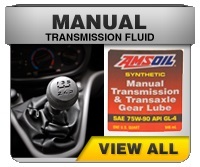 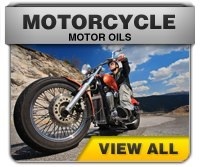 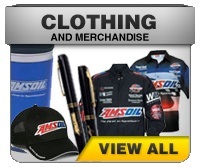 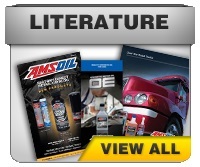 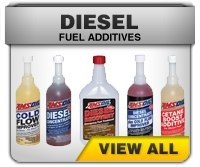 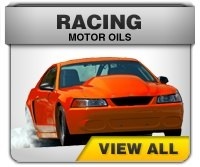 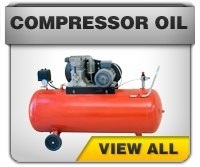 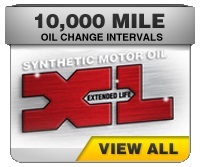 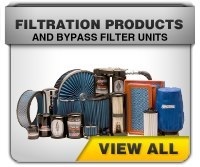 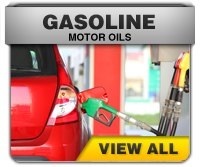 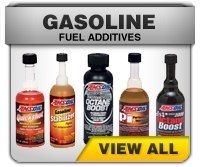 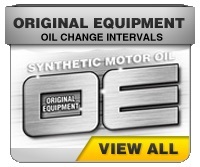 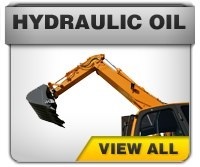 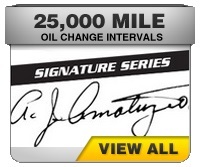 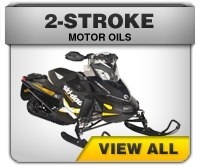 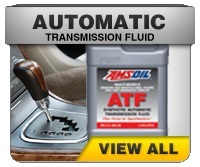 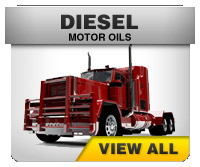 Where can a customer purchase AMSOIL synthetic oil Products? 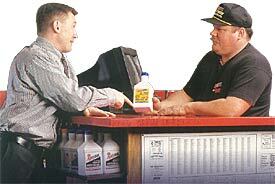 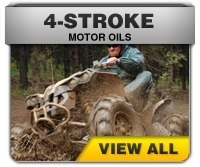 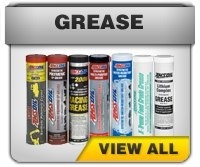 Potential customers often search for AMSOIL Products they need through retail outlets. 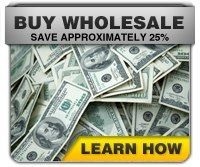 Fill out the form link below and we will process you application within 2 business days. 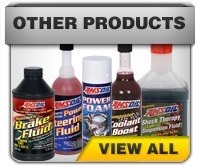 https://www.amssyntheticoil.com/Amsoil-retail-account-app.htm Opens a new window.